Great answers start with great questions. Transform a gathering of acquaintances into a community of friends. In How to Ask Great Questions, you'll learn when and how to ask effective questions, and how to promote follow-up discussions that will lead from thoughtful conversations to life application. 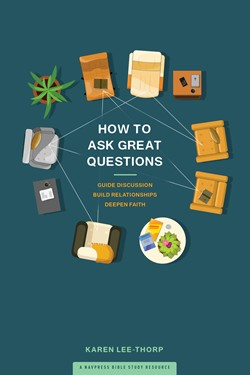 Ideal for small-group leaders, Sunday school teachers, and anyone who regularly leads group discussions or committee meetings.